The country was hit by an earthquake on Lombok and a double earthquake-and-tsunami on Sulawesi last year. Sumba: An earthquake with a magnitude of 6.0 on the Richter scale hit Sumba Region, Indonesia at 5:29 AM on Tuesday morning. The earthquake hit south of Indonesia’s Sumbawa island. The U.S. Geological Survey (USGS) reported the same. 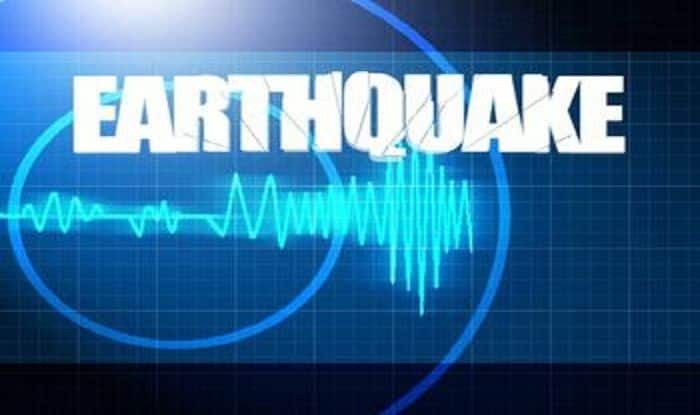 No immediate tsunami warning or reports of damage or casualties from the quake, which hit at a depth of 25 km (16 miles) about 219 km (136 miles) south of Raba in the east of Sumbawa, which forms part of West Nusa Tenggara province was reported. Indonesia has a deadly and unlucky history with earthquakes due to its position in the Ring of Fire. The country was hit by an earthquake on Lombok and a double earthquake-and-tsunami on Sulawesi last year.